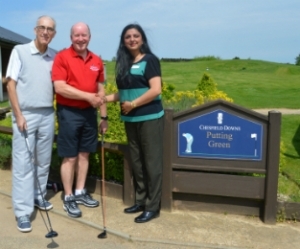 We are delighted that golfers from Chesfield Downs Golf and Country Club Seniors Section are supporting our work providing information and services for unpaid carers as their Charity of the Year. There are so many things to think about when booking a holiday - where to go, is the accommodation and venue suitable to meet your needs and requirements, travel arrangements, cost and more. 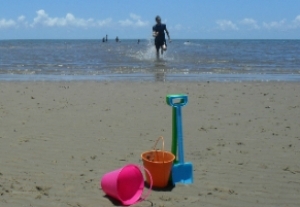 We have put together a small guide with tips to help you plan a carer-friendly break.